Everything we do at Long Close is based around your child. We start by getting to know them – their capabilities and interests, their personalities and potential. And this treatment of them as individuals persists right through from nursery to year 11. (2 – 4 years) We understand how quickly young children develop – and how well they respond to a rich, warm, secure learning environment. More importantly, we know how to create that environment so that each individual child receives the stimulation, encouragement and opportunities they need to grow and thrive. (5 – 11 years) We believe that the foundations for academic success are laid during these years, which is why we place great emphasis on developing self-confidence and a love of learning. We also encourage our children to become more independent and responsible as they progress through the school so that they are ready for the challenges of senior school. (11 years to 16 years) It is in the Senior School at Long Close that the value of our individualised approach to education is most obvious. 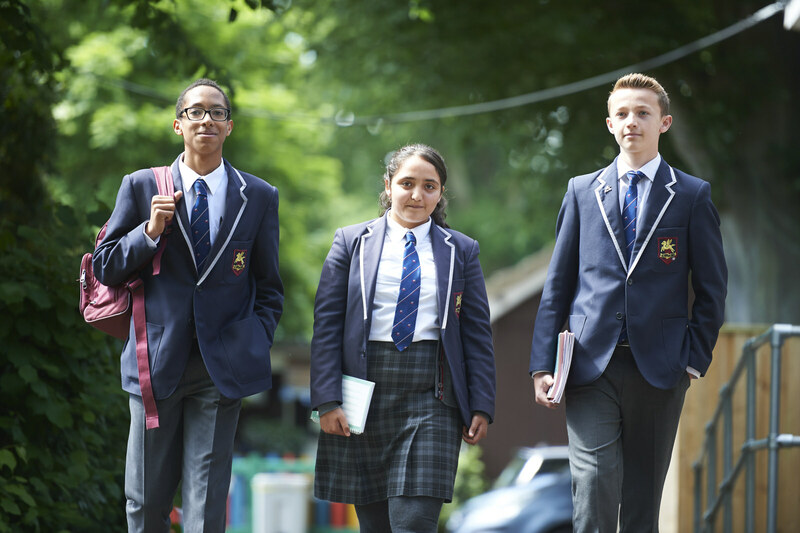 From Year 7 to Year 11, our students are on a learning journey, aiming to perform as successfully as possible in their GCSE examinations, and so secure a brighter future for themselves.